With it's signature bulldog stance and powerful 1200cc Evolution engine, the 48 has plenty of handing and comfort to go with its heavy-hitting style! Hello, I'm interested in your 2018 Sportster® Forty-Eight® 115th Anniversary. 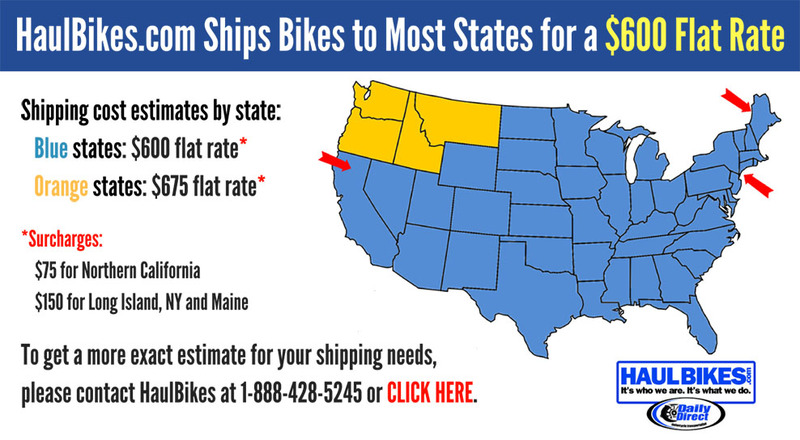 Hello, I'm interested in trading in my bike for your 2018 Sportster® Forty-Eight® 115th Anniversary. 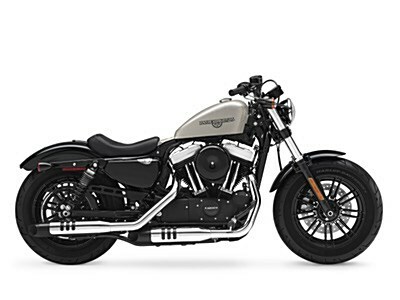 Hello, I'm interested in taking your 2018 Sportster® Forty-Eight® 115th Anniversary for a test ride.